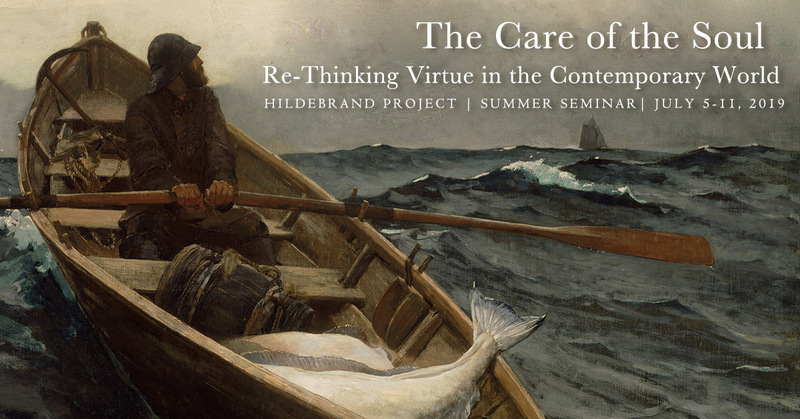 Faculty, please use this form to nominate students to attend the Hildebrand Summer Seminar. Your nomination will serve in lieu of a letter of recommendation for scholarship consideration. You may nominate more than one student. Please submit all nominations by April 15, 2019. I'd like to stay informed about the Hildebrand Project!